Hello everyone – it’s Charlotte here. Just dropping by to say that issue four is on sale on Thursday 28th . 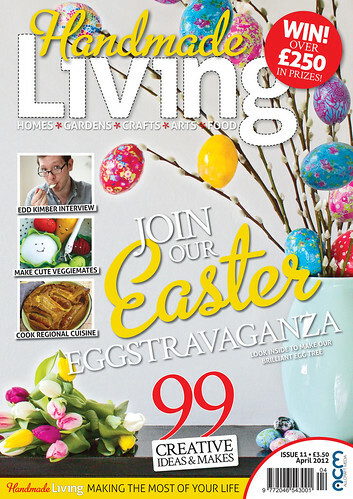 It’s another lovely issue packed with lots and lots of stuff to do and read. My favourite is the lovely fox card from Francine Schokker from the Creative Open Workshops. 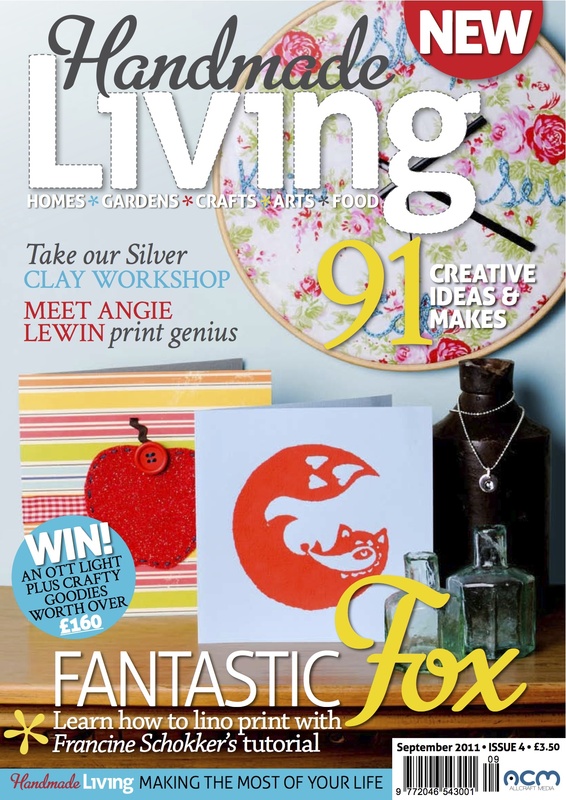 There’s a competition to win an Ott Lite and other crafty goodies and if you join our Facebook page you might be lucky enough to win yourself a six month subscription! For those of you that don’t use Facebook we’ll be running another competition next month as well.